How to treat oily skin? Having a combination skin that is at times very oily – I know the struggle. 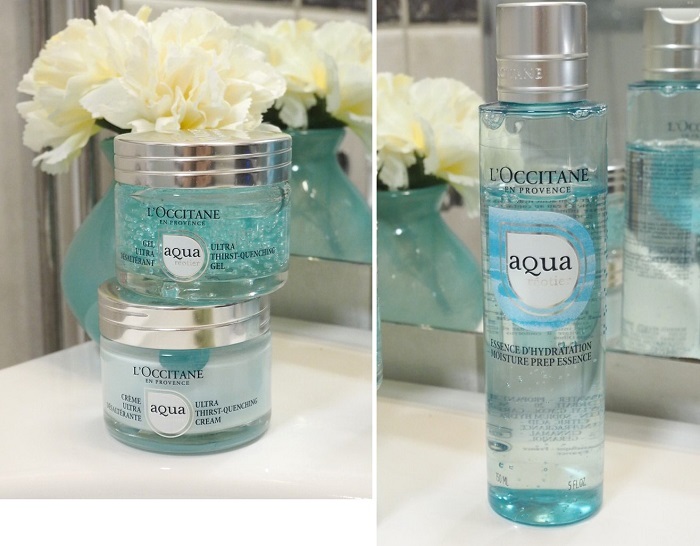 Loccitane recently came out with a new skincare line Aqua Reotier, which is all about moisture. I got some products as pr-samples as a surprise – and boy, was that a nice surprise! As soon as I opened the package and saw the products, I was sold. They come in beautiful packaging and everything just screams freshness and hydration. 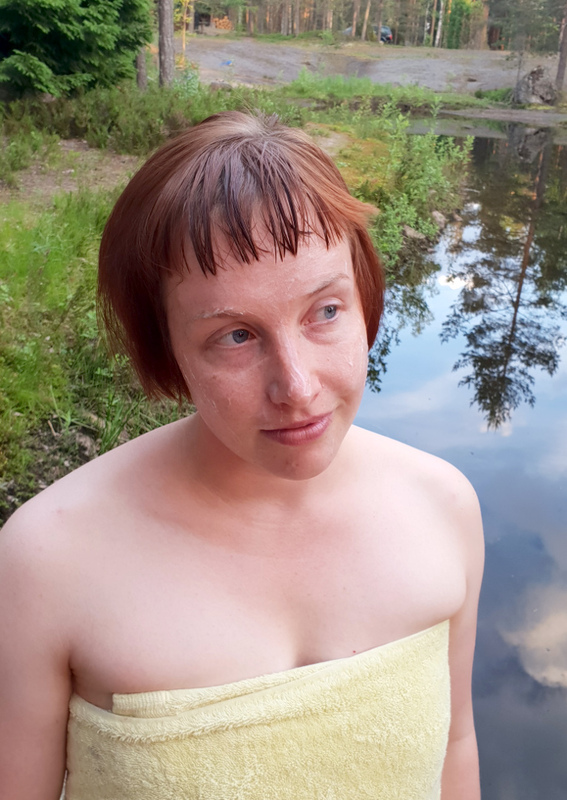 It just so happens, that my skin has been a bit on the dry side lately, thanks to that burning sun and summer, so I’m all for moisturizing products. These products have been perfect for summer – lightweight, very moisturizing and fresh. 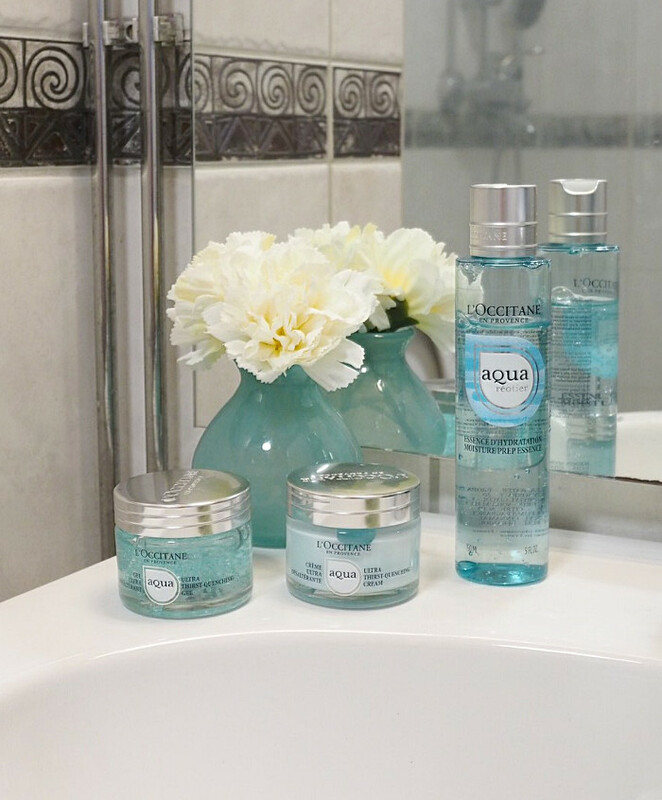 The products are packed with mineral water from the Reotier spring from Provence. That spring water is full of minerals and calcium, which are good for your skin. Besides the spring-water, all of the products also contain hyaluronic acid and glycerin. I would recommend these products for all skintypes, with the exception of a very dry skin. In that case, you might need something heavier, as these are quite lightweight. Having a combination skin and still suffering from dryness from time to time, it’s important to moisturize your skin the right way. I’ve found, that the best way to nourish your skin is to actually use light products. Instead of applying a thick cream on my face (that would just sit there), I apply light mists, serums and boosters – before actually applying my cream, which is quite light as well. Light consistencies tend to absorb better to my skin and they still work wonders. This moisture prep essence has been one of my favorites lately. I use it like a serum before my cream. I first apply my toner, then possibly a mist, a serum, this product and lastly the cream. This absorbs quickly into the skin and feels just lovely. It leaves my face fresh. 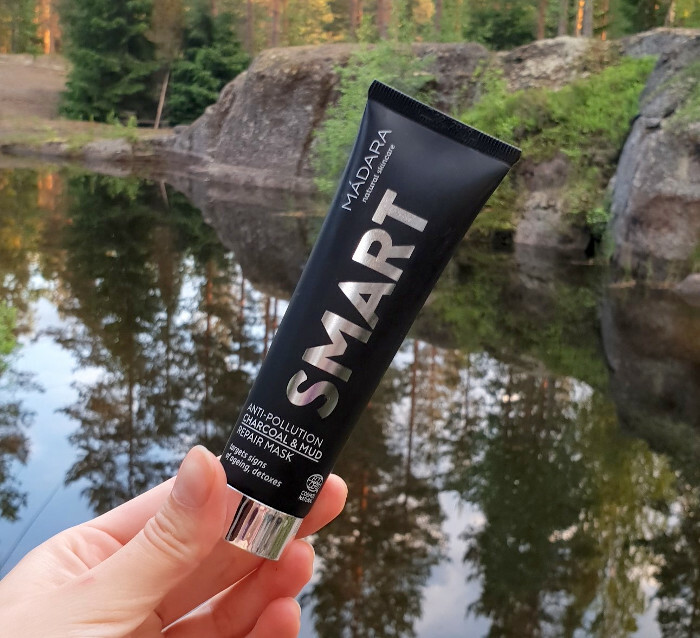 I would imagine this alone would be perfect for oily skin during summer – as I know from previous experience, that during Summer the skin doesn’t necessarily can’t take heavy products, but still needs some moisture. This gel is very eye-catching, but besides looking lovely, it is. 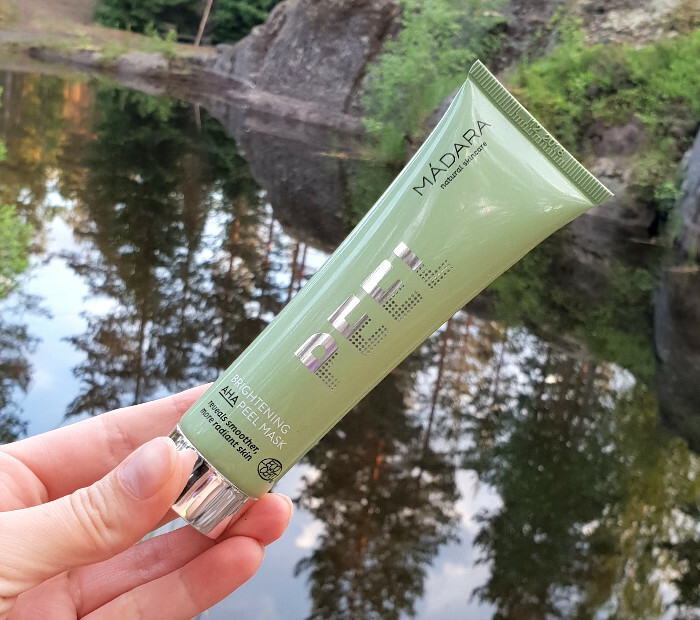 As it’s a gel, it’s very refreshing and moisturizing. It absorbs nicely into my skin and makes it plump. I like to use this during the day, as it’s perfect for under sunscreen or makeup as well. But I somehow still prefer this cream version. I was sure I would love the gel, but I surprised myself. It says that it’s a cream, but I would put this in gel-cream category. There is just something about gel-creams, that hit the spot for me. I love the consistency in this – it’s so soft, but still fresh as a gel. Both the gel and the gel-cream are equally moisturizing, so if you are thinking of buying either one of these, pick the consistency you like better. You can shop the collection on L’occitane’s site here*. What are your recommendations of light moisturizers for Summer? One of the most important things in my skincare are masks. They’ve always been the one thing I stress, when I’m giving skincare advice. 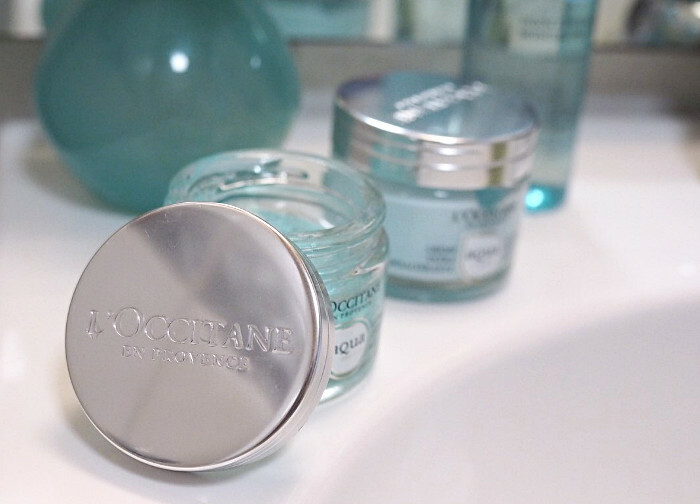 Giving that extra care to your skin once per week is essential in keeping it clean and good-looking. Especially if your skin has even a slight tendency to impurities or oiliness. And actually – whatever the problem was. You probably know that feeling, when you feel like your skin is not doing that great? Maybe it looks dull, maybe there are impurities, dry spots or you feel like it needs a little something. Solution: masks. In this post I will share my favorite masks from Madara. Madara has awesome masks and I’ve used them for years. They are very effective and the price-quality ratio is good. I took these masks with me last weekend on a cottage, and chose a mask for my sister and my friend. They also got to tell their opinions on the products. 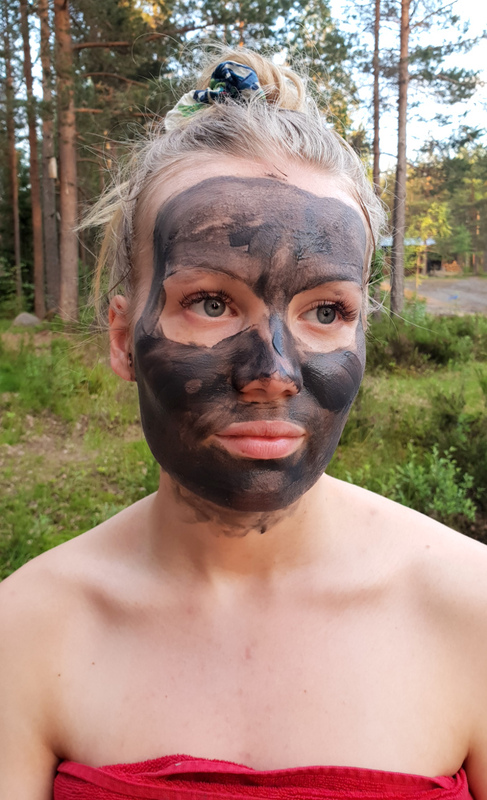 Could this be the most effective mud mask I’ve ever tried? Possibly. Sometimes, if I leave it on for too long – I get red as a lobster. 5-10 minutes is enough with this one, so it’s also a time-saver. If your skin is super oily and you’re longing for that matte, very clean feeling – you have to try this. I chose this mask for my sister Janika, who has an oily skin. The mask was on her face for about 7 minutes. She liked the mask and was amazed at how fresh and clean her skin looked. The mask also brought some of the spots on the surface, so the next day she had some red spots – which then went away quicker. So if you have a party coming up, do this mask at the beginning of the week to purify your skin! Treating your skin with acids may sound rough, but it’s actually a gentle way to exfoliate the skin and make it look clean and radiant. Radiant is the key word here, because this mask really does brighten the skin and make it radiant. The consistency is quite transluscent, but don’t let it fool you. This mask is very effective – and the proper time for this mask is 3-10 minutes as well. So, another time-saver. As always: remember to protect your skin with SPF 15 at minimum, when you’re using products containing AHA or BHA. I chose this mask for my friend Inka, who also liked it very much. She felt her skin was smooth and radiant after using this mask. Inka’s skintype is combination, leaning more to the dry side though. The mask was on her face for about 7 minutes. This is the newest mask from Madara and I got it as pr-sample. 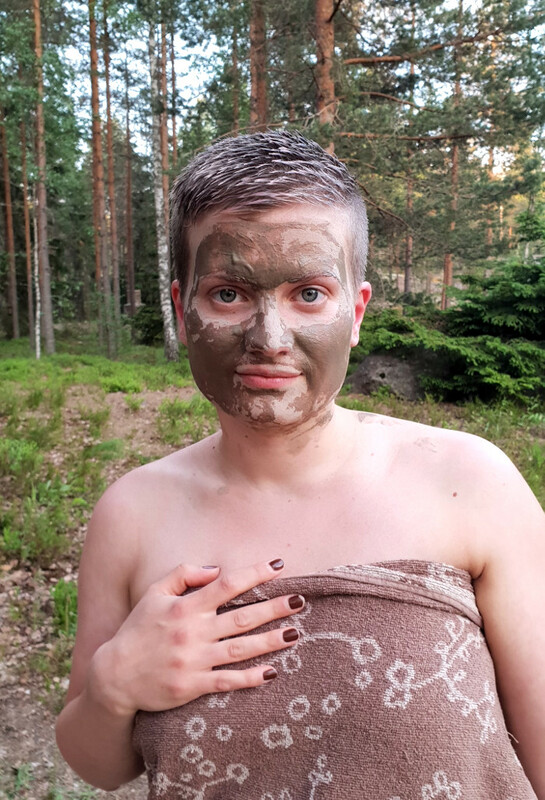 It’s a mud mask, but compared to Detox mask, it’s milder. When I could use Detox mask once per week, this I could do 2-3 times. This smart mask purifies the skin, but it also nourishes it. It contains charcoal, so it’s completely black. The consistency is something I absolutely love – it glides effortlessly on the skin and it makes my skin look and feel good. Again, 5-10 minutes. Madara knows people are busy nowadays! I use all of these masks, but I chose this one for my skin this time. It has quickly become one of my favorite masks! It leaves my skin fresh, purified and radiant. My skintype is combination. 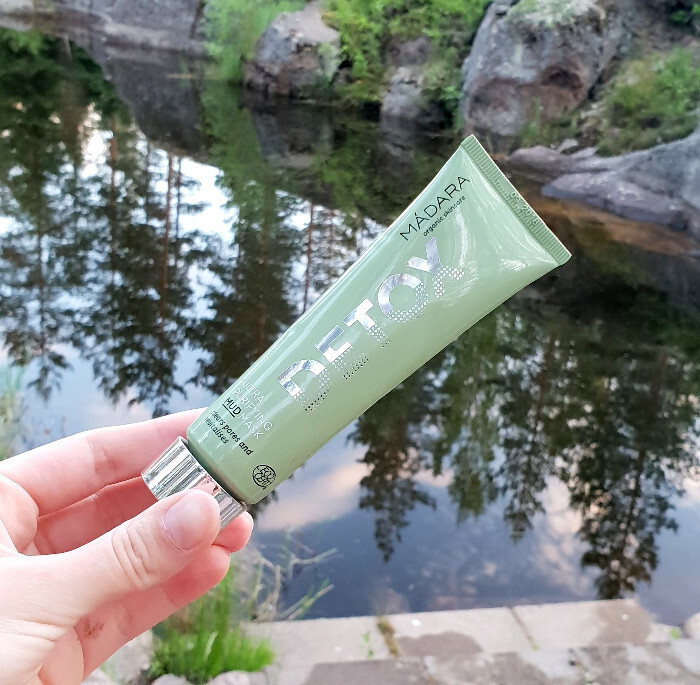 Have you tried Madara’s masks?